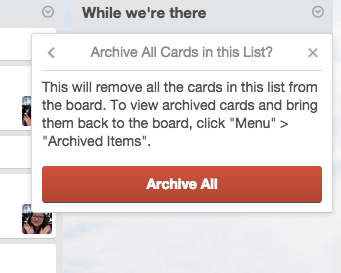 You can move cards and lists within a board and you can even change the board to which they belong. 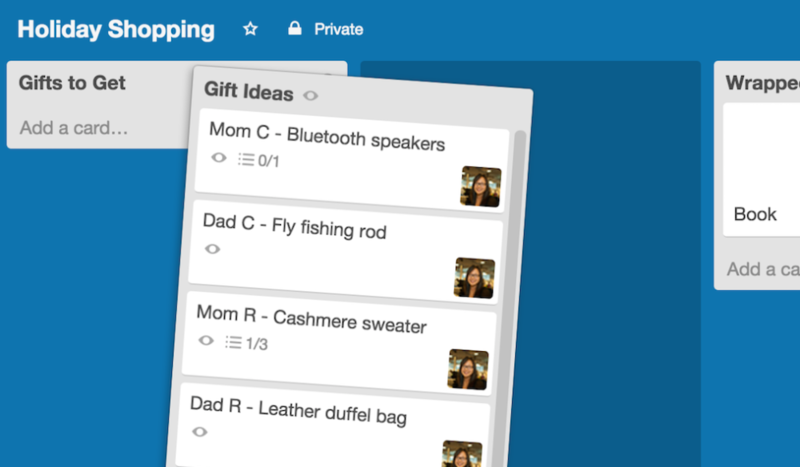 You can also re-order checklists. 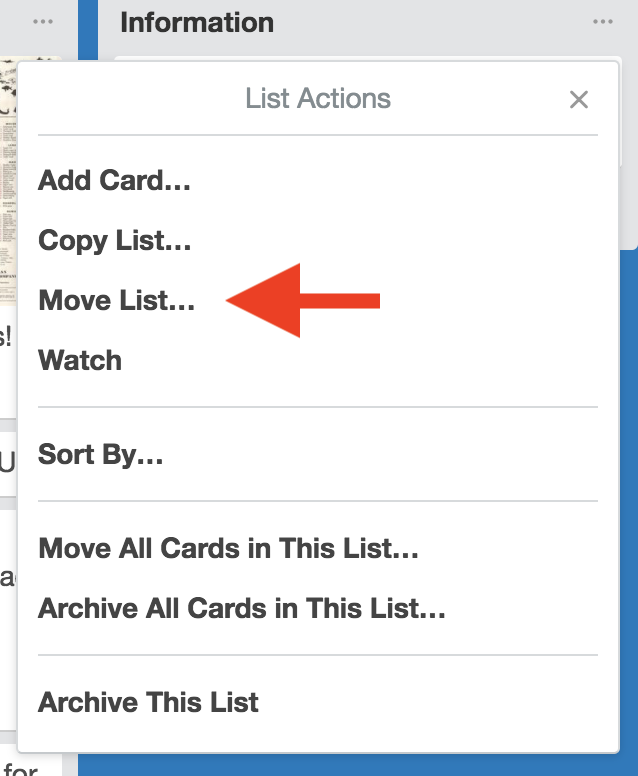 The most straightforward way to move a card is to simply click and drag the card up and down in the same list or between lists. 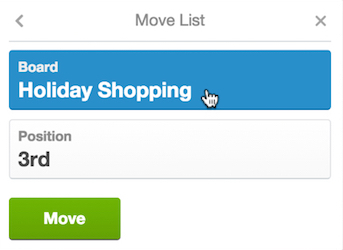 To move a card to a different board, click the context menu in the top right of the card and choose "Move." You can move a card to another board from the card's menu. 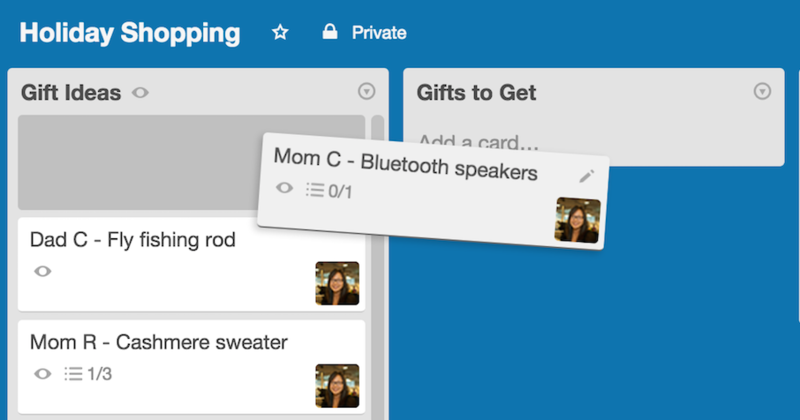 You can also click the card to open it, then choose "Move" on the back of the card. Just like cards, you can click and drag a list to move it within a board. 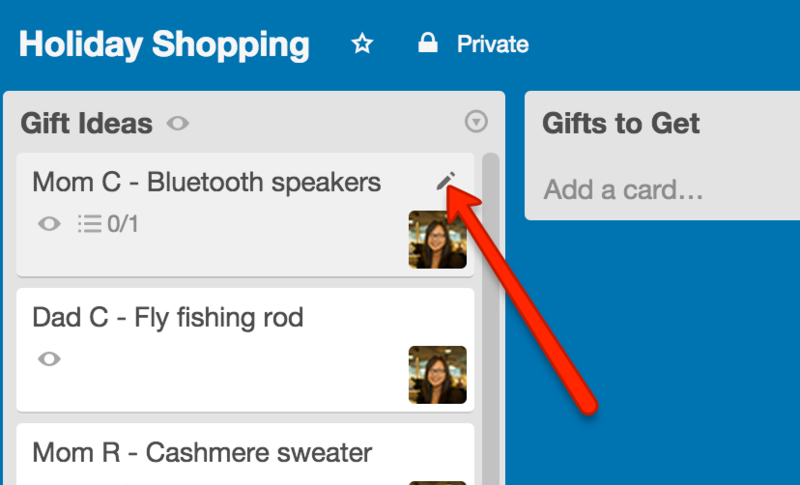 Click and drag lists to rearrange them. 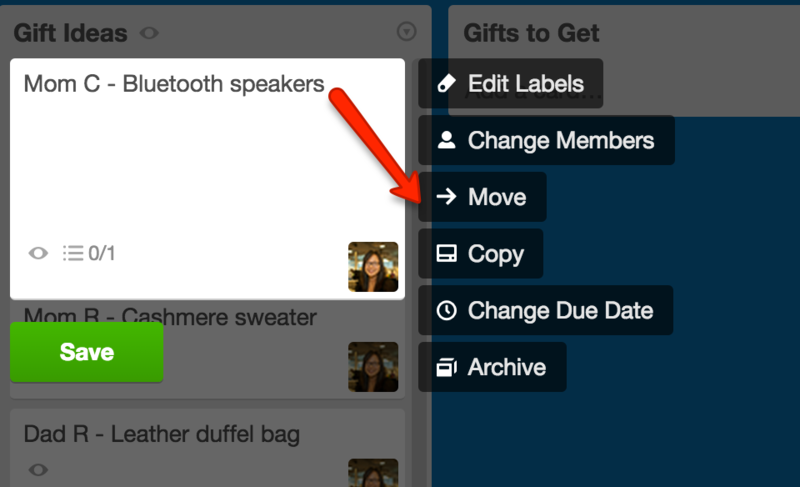 To move a list to a different position on the board, click the context menu in the upper right of the list and then choose "Move List." 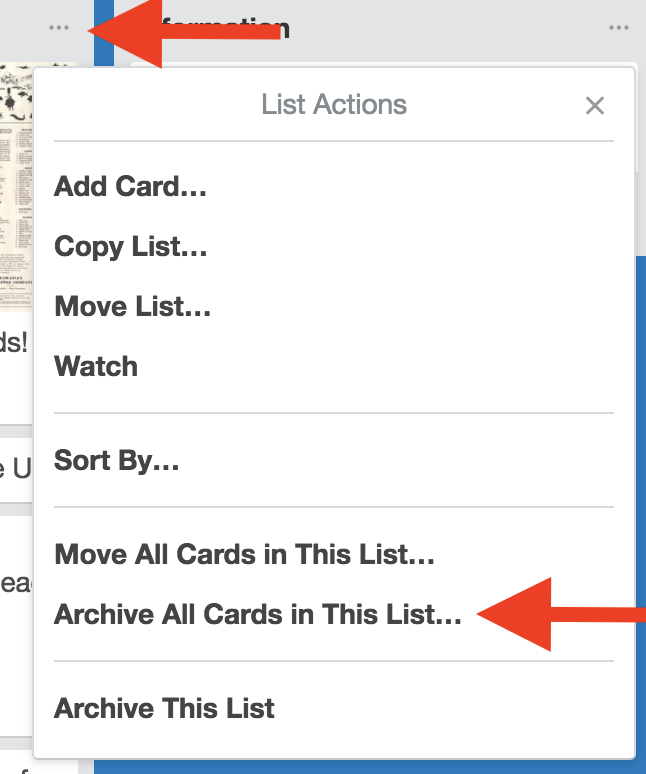 If you want to move or archive all the cards in the list, without affecting the list itself, use "Move All Cards in This List..." and "Archive All Cards in This List...".